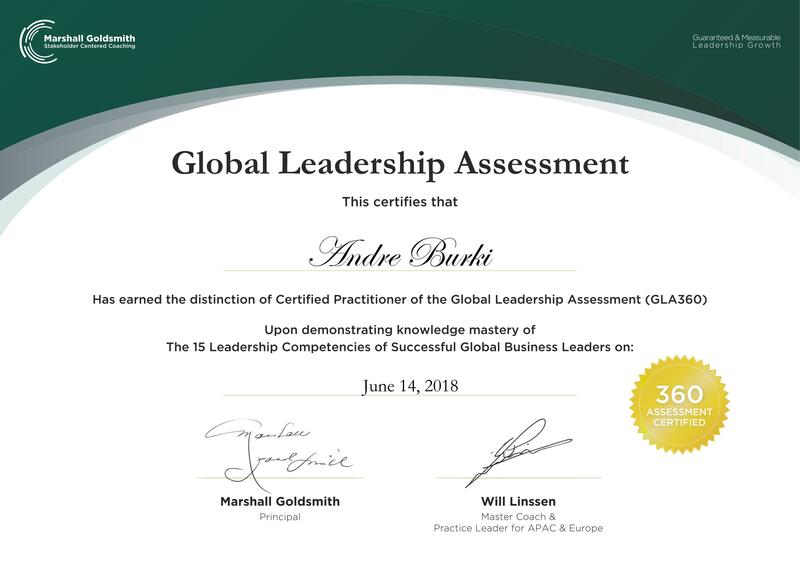 This entry was posted in Leadership and tagged 360-Leadership Feedback, GLA-360, leadership. Bookmark the permalink. ← Do you use more than your ears to listen?